If you love chocolates, then you must know there is more to them than just the heavenly taste and smell. Chocolate fat content varies and if you are interested in knowing the values, we tell you what these are. The next time you get your hands on these yummy treats, check out the chocolate fat content to see if it is at healthy levels or not. Cocoa beans in general are composed of 50% fat – 2 saturated fatty acids and 1 mono-unsaturated acid. The good news is, there is very little sugar in cocoa beans. It has also theobromine which is a mild stimulant. Caffeine although present in cocoa beans is less than that found in coffee, cola drinks and tea. Cocoa beans contain a lot of important minerals such as calcium, iron, magnesium, zinc, copper manganese and potassium. Vitamins A, B1, B2, B3, A and E are also present. Another important element found in cocoa beans is serotonine which at increased levels can help with depression and those with PMS syndrome. 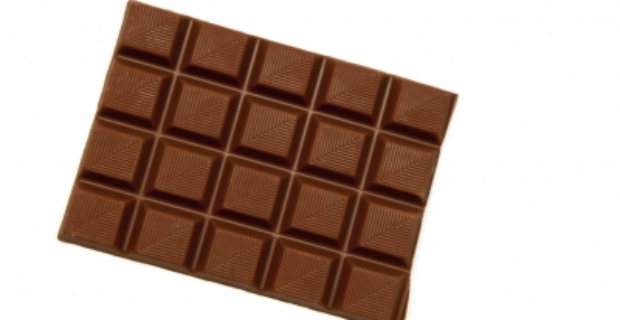 Dark chocolate is considered a healthier option over milk or flavoured chocolate. It might be able to lower high blood pressure and reduce the possibility of blood clots. 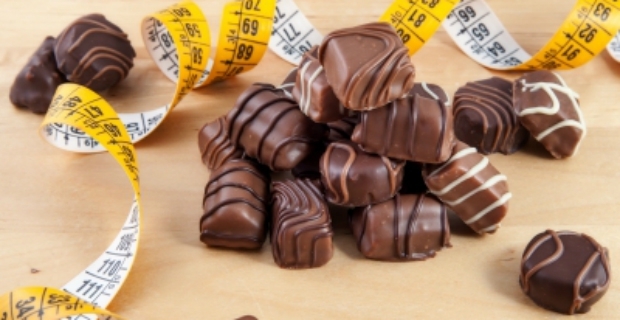 An Italian study showed that eating about 20 grams of dark chocolate 2-3 times a week is beneficial to the health especially on the cardiovascular system. In one word, yes. But on the other hand, cocoa butter and chocolate do not raise blood cholesterol. It is the consumption of milk chocolate or low quality chocolate products that can affect your cholesterol levels. In this case, the chocolate fat content can come from other sources such as milk and butter.